This came out a couple of years ago (who says we’re not on the ball?) but we only came across it recently. We’re making you aware of its existence in case you caught JBT’s 2014 album Flesh and Blood. This double CD is an acoustic collection of his tunes played live and we should make it clear: we know people who hate JBT because of his guitar winkery and high moral stance on the environment. This is largely just him and his acoustic guitar, so if you don’t like him showing you how clever he is, and don’t want homilies on the environment, avoid. Otherwise: it’s brilliant. It’s a solo tour Butler made to out of the way places (hence the title), performing stripped down versions of his songs, complete with spoken word sections between. It opens with Acknowledging Ancestors, which is what it sounds like. It’s not all moral high ground, as he also talks about researching his family tree and tells some personal tales. 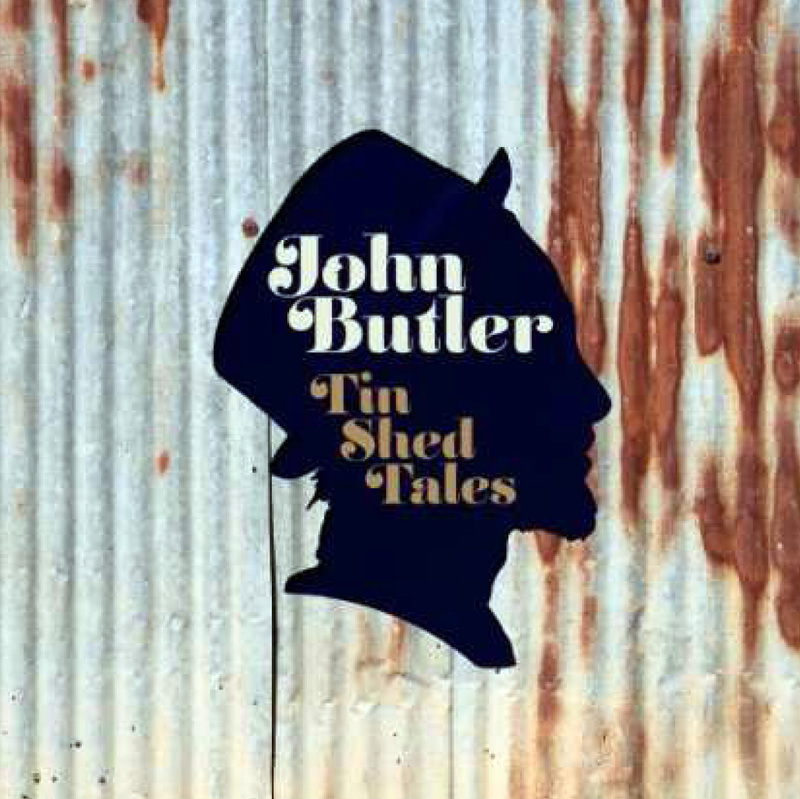 The chances of catching Butler busking are low to zero (it’s how he started off, and has been known to do it following cancelled gigs) so this is as close as fans are going to get to an intimate evening with Johnny Boy, which we doubt anyone calls him. Songs include a lovely cover of Danny Boy and versions of his own songs including Zebra, Pickapart, Used To Get High and Revolution. We’d say Sunrise Over Sea is the essential JBT album, but we think this comes in second, just ahead of the self-titled acoustic debut.